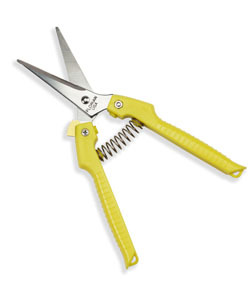 This fine point scissor shear is an excellent hand pruner. This is great for tipping and pruning herbaceous material. Ideal for suckering tomatoes or cutting flower heads.